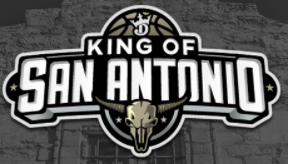 DraftKings have announced a $200,000 King of San Antonio NBA tournament! The 1st place winner will receive $25,000! All 30 qualifiers will cash out starting at $4,000! 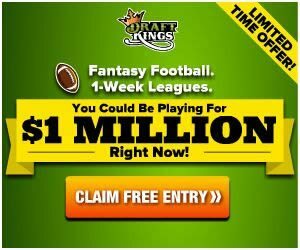 The DraftKings live tournament will be held on Saturday, January 27, 2018 in San Antonio, TX! The top 12 finalists of the 30 qualifiers will receive a VIP package including a three-night trip for two in San Antonio (Jan. 25 – 28, 2018), two tickets to the San Antonio Spurs vs. Philadelphia 76ers game, and a $1,000 credit for round-trip airfare. The DraftKings King of San Antonio tournament is a qualifier event only. Fantasy basketballers, don’t miss out on your shot at this guaranteed $200,000 prize pool in San Antonio, TX!